Louis certainly isn’t perfect. He leaves his dirty towels on the floor. He doesn’t wash dishes. But mostly he shuts Avery out, refusing to let his lover in to his most private thoughts. So is it really any surprise that Avery leaves him to look for his perfect lover? Both Avery and Louis move on, getting their lives back together slow but sure, and learning that the qualities they thought they really wanted in a lover might not be so great after all. 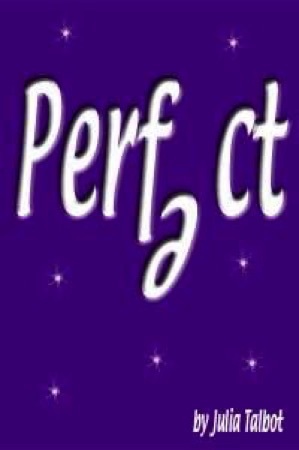 Perfect is the tale of how these two hot headed, stubborn men come back together, learning to work at what they have, finally realizing that love doesn’t have to be perfect to be good. NOTE: This is a previously published work. The title, author, and/or publisher may have changed. This book was written in 2004 and may be slightly out of date with technology and popular culture.